Looking for an affordable building lot just minutes from shopping, dining and the interstate? 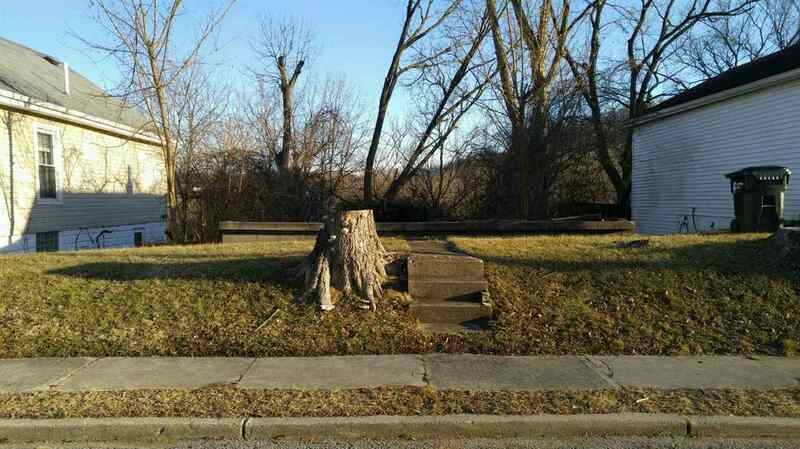 Build your new home or rental property on this wooded lot located on a quiet, dead-end street. Owner Financing available for the right buyer!